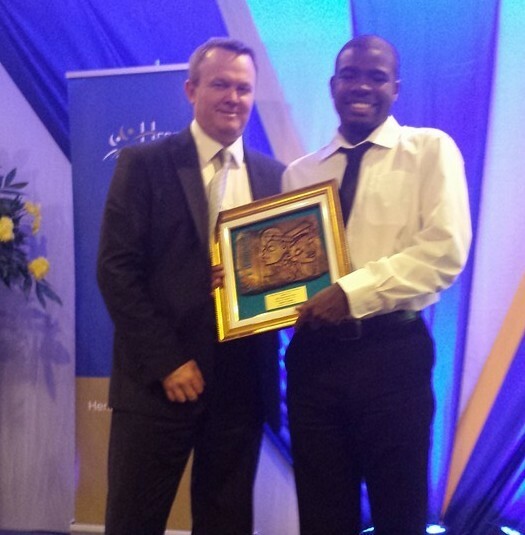 Last month Martin received his award from Heritage CEO Jason McGuire at the Pegasus Hotel, Kingston, Jamaica. Martin was one of three recipients of the Heritage Outstanding Beneficiary Award. 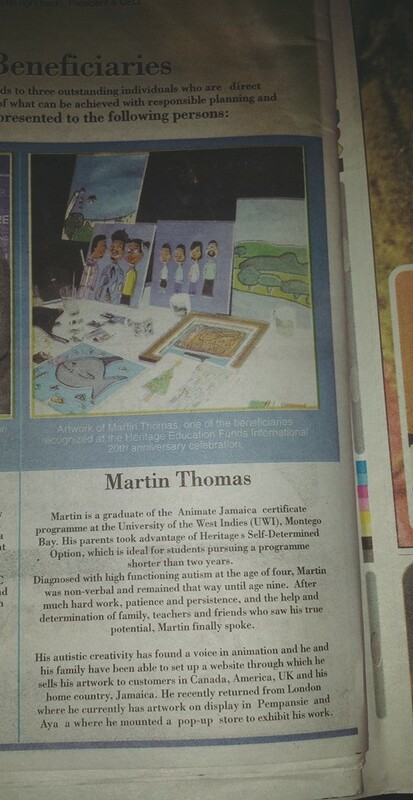 The award was to highlight the benefits of the Heritage Educational Plan, which allowed Martin to attend The University of the West Indies (Montego Bay) . He was among the first group of students to do an Animation course offered at the campus.